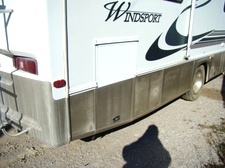 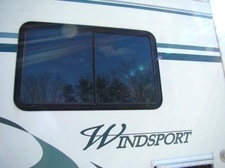 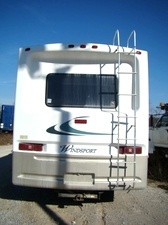 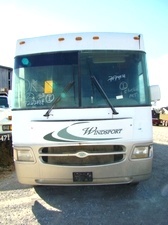 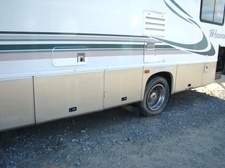 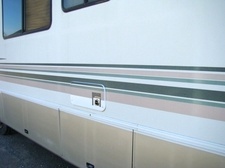 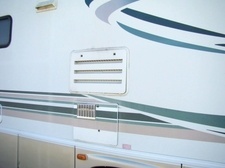 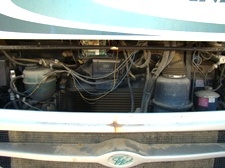 1999 Windsport Motorhome Parts For Sale RV salvage. 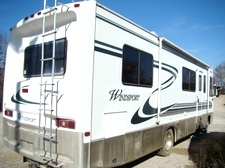 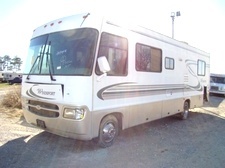 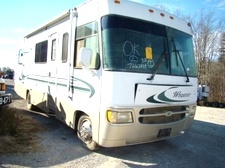 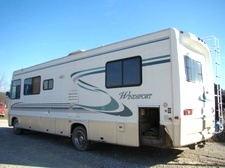 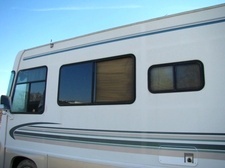 Used RV Parts..Visone Is Now Parting Out This 99 Windsport Class A . 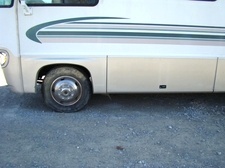 Call 606-843-9889 For RV salvage.